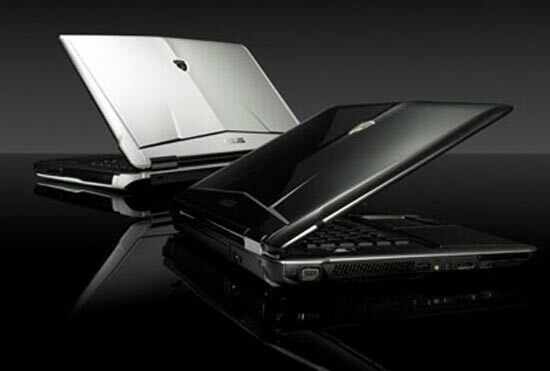 Asus has added a new high end laptop to their range, the Asus VX5 Lamborghini Laptop. The Asus VX5 Lamorghini Laptop will come with a 16 inch Full HD Display, a GeForce GT130m graphics card with 1GB of GDDR3 memory, that is pretty impressive for a laptop. 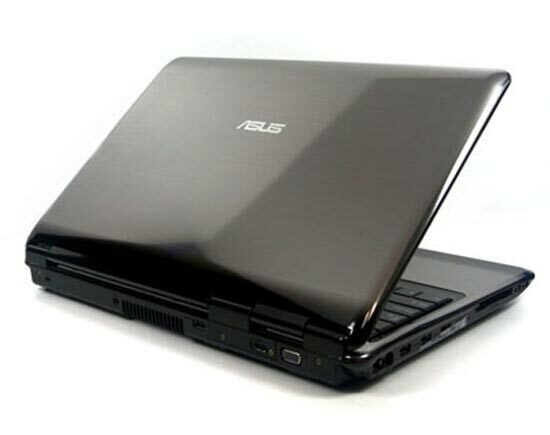 Other specifications include an Intel Core 2 Quad processor, 4GB of RAM, a Blu-ray optical drive and a backlit keyboard. The most interesting part of the new Asus VX5 Lamborghini Laptop is the storage, it will come with a massive 1TB SSD (Solid State Drive), which is bound to make it fast, that is the same amount of storage as I have in my desktop PC. There is no word on when we will actually see the Asus VX5 Lamborghini Laptop in the shops, and no details on pricing as yet, but you just know this is going to be one expensive laptop.